Smartsheet and G Suite work perfectly together. With over 15 secure integrations, and hassle-free single sign-on, you can manage all of your work easily, from one platform. 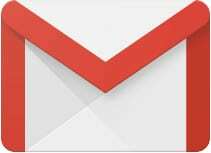 Import Google Contacts to easily share your work with internal and external collaborators. 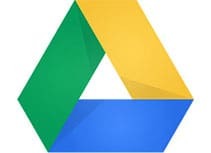 Send rows that include Google Drive attachments to collaborators, whether they have a Smartsheet account or not. 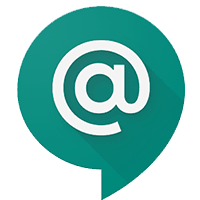 Streamline communication and collaborate in real-time to drive meaningful gains in your business. 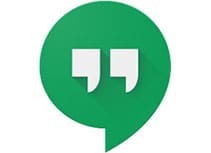 Start a meeting with Google Hangouts directly from your project sheet. Attach files from Drive to a specific row to create one location for important project details that are easy to find and associated to a designated task. 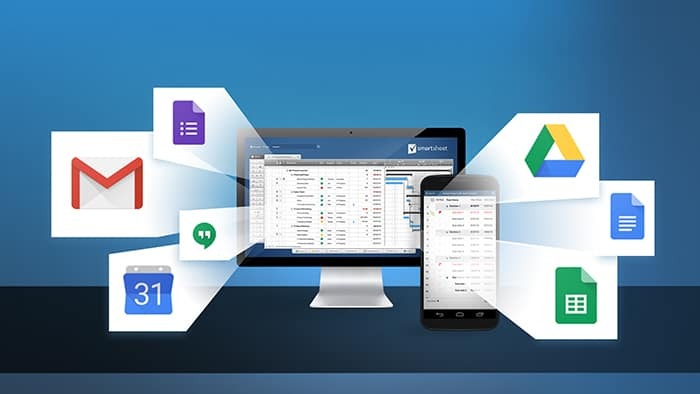 Combine Smartsheet with the G Suite productivity tools you use everyday for a seamless experience designed for collaboration. 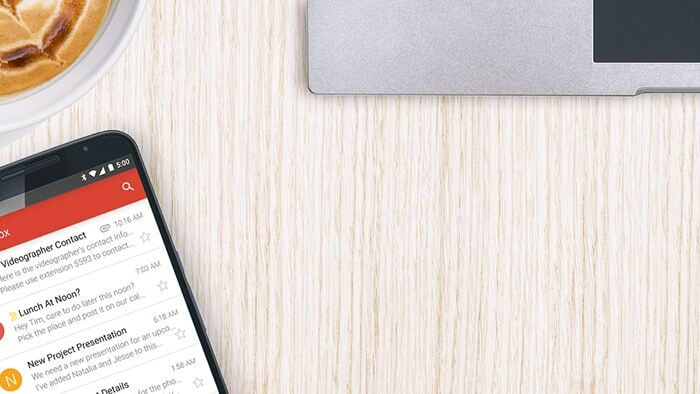 Stop sending spreadsheets back and forth via email, leverage Gmail and directly update rows in Smartsheet without leaving your Inbox. 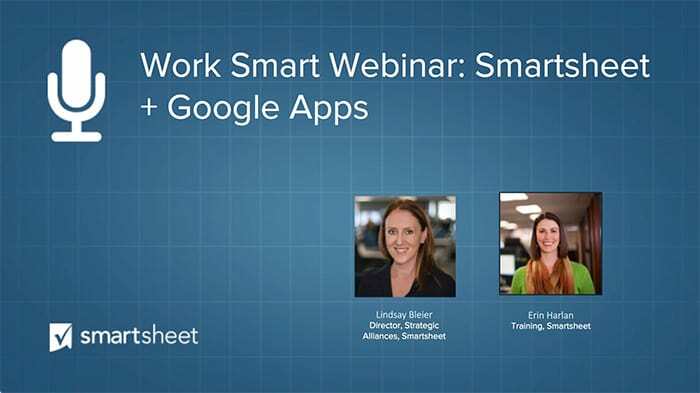 See how Smartsheet’s Integration with Google helps automate workflows and increase efficienty. 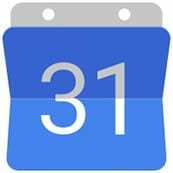 Learn how to use Smartsheet and G Suite to get more done. 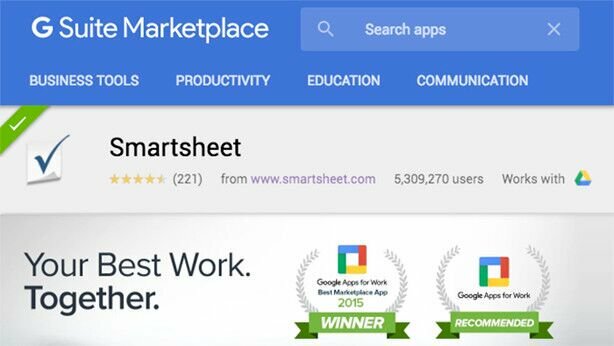 Discover which applications are recommended by G Suite alongside Smartsheet.